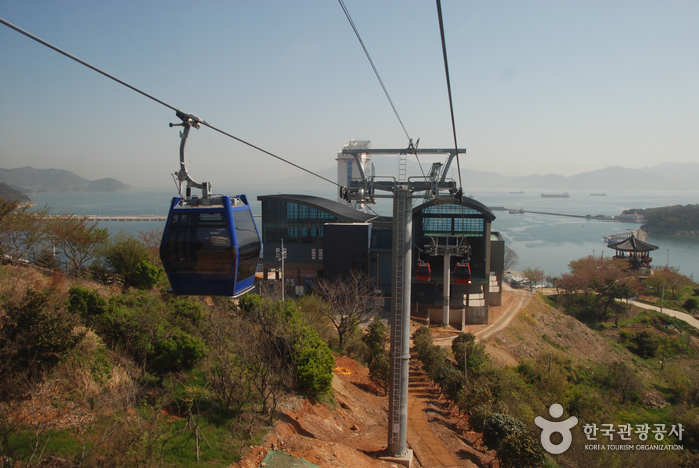 Yeosu Maritime Cable Car is the first of its kind in Korea, connecting Dolsan Island and the mainland over the ocean. Passengers can choose between the standard cabins and crystal cabins. In particular, crystal cabins allow passengers to observe the ocean below ones feet, experiencing the thrill of being suspended in mid-air through its transparent flooring.